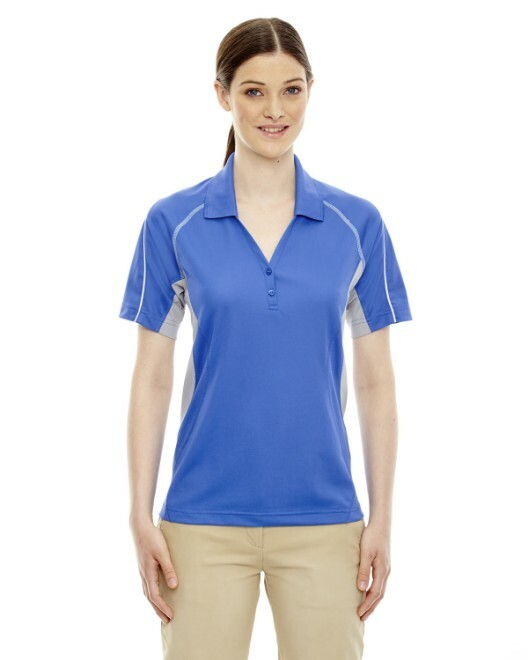 We’ve got the perfect shirts for your spring sports. 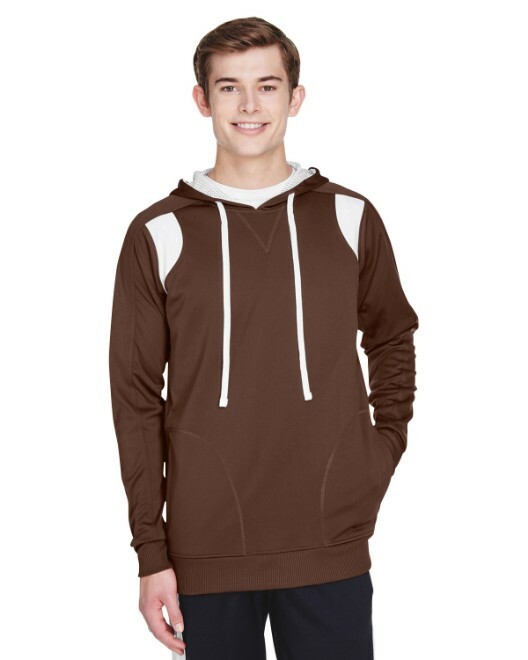 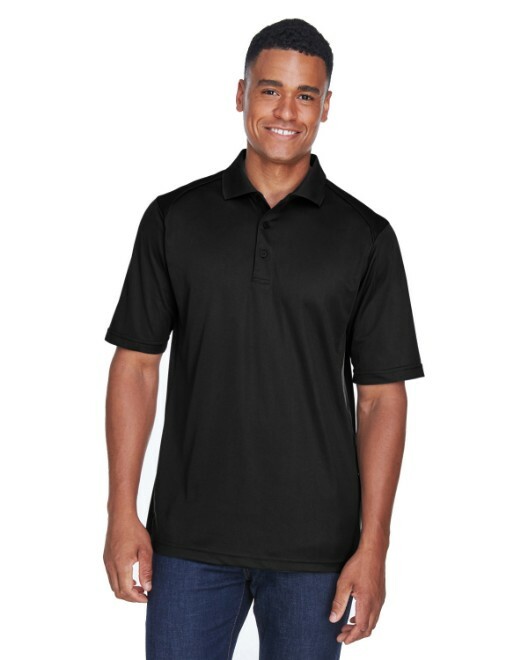 With great styles and comfortability, you will look and feel great on sports teams with our performance tees, polos, hoodies, and more. 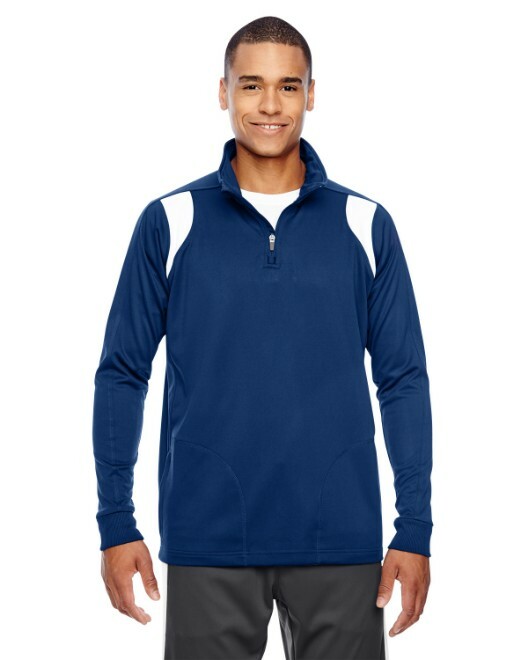 Great styles and even better prices. 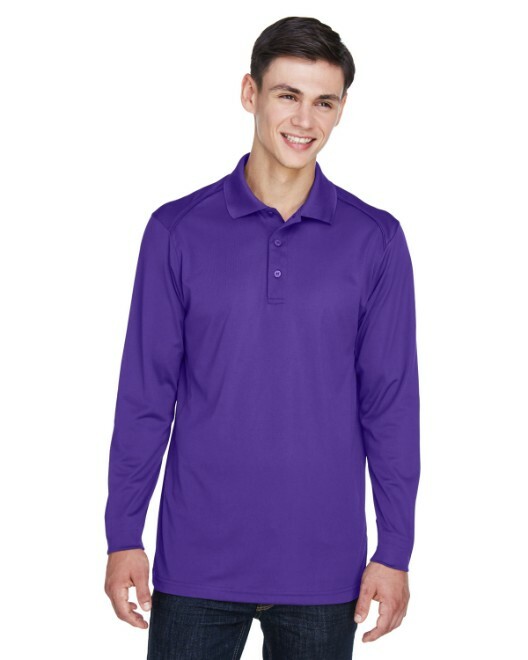 Looking for the perfect golf polo? 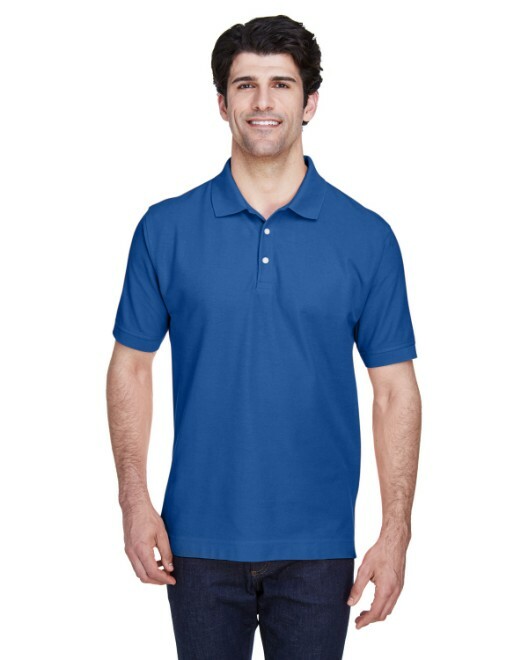 Look no further because our polos will help you perform. 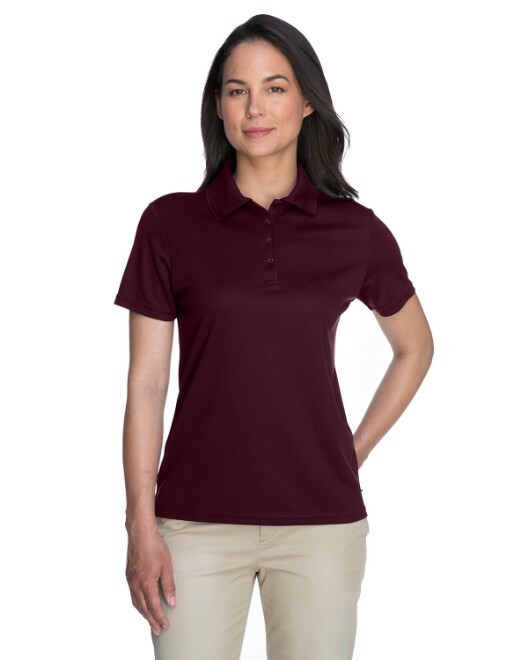 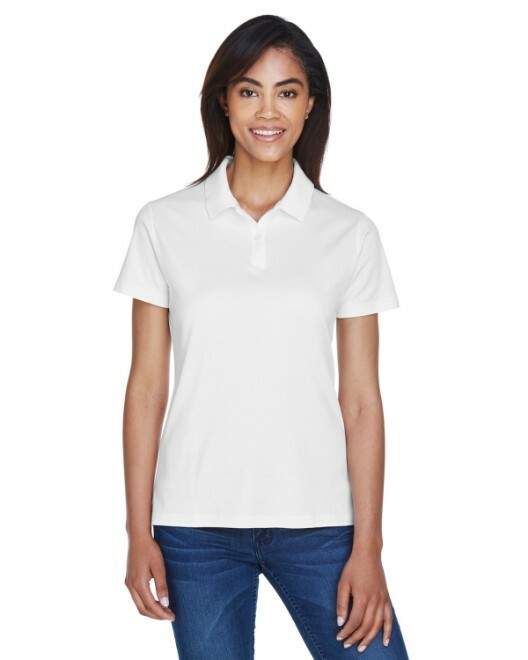 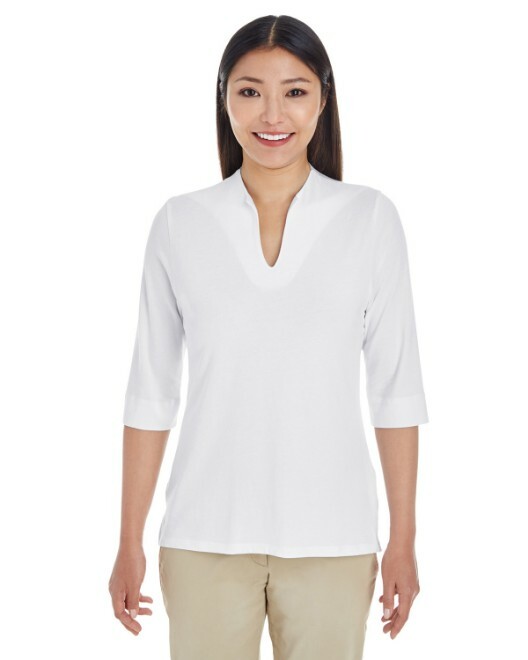 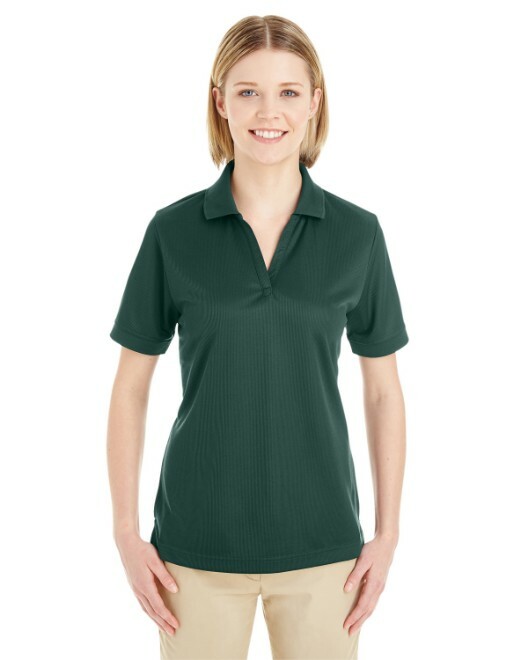 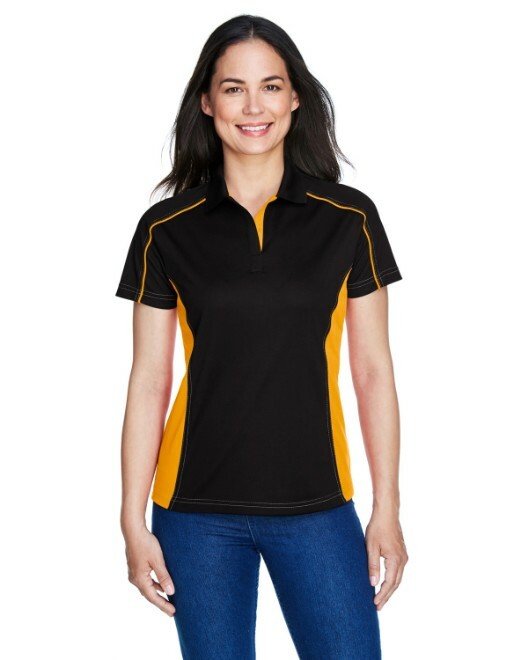 Providing great comfort at wholesale prices, our polo shirts for men and women are perfect for a day of golfing. 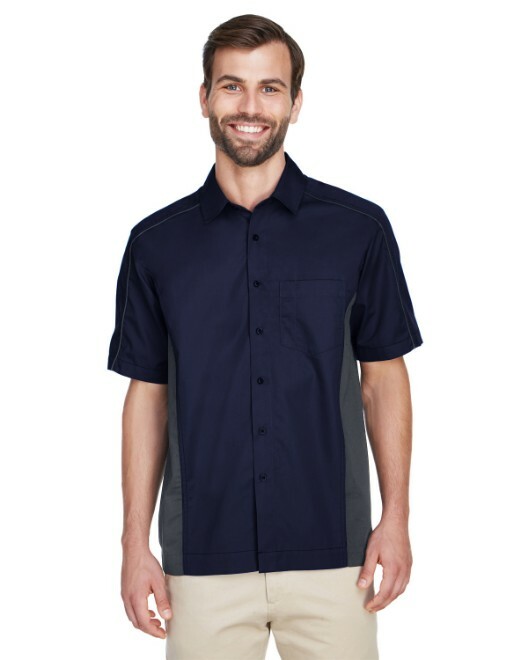 Going the extra mile? 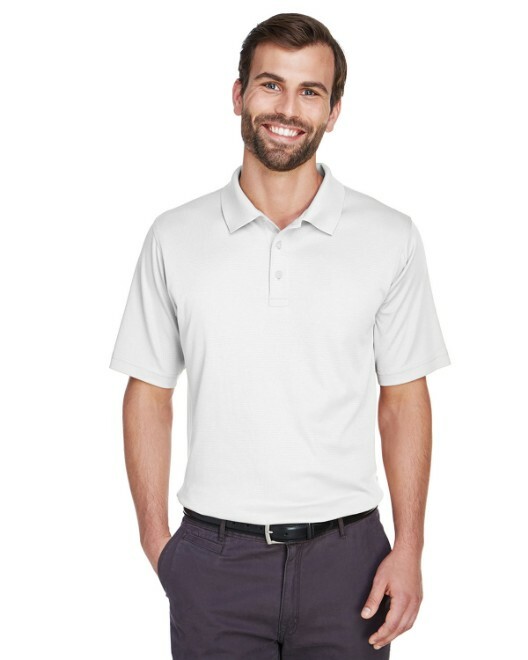 We have the perfect clothing line for you. 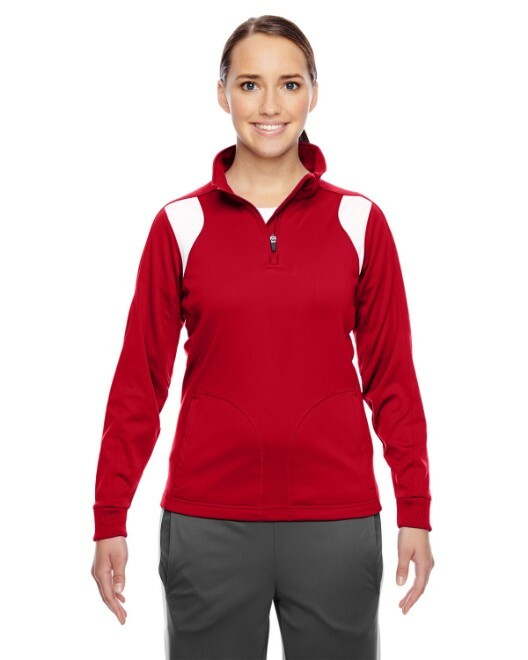 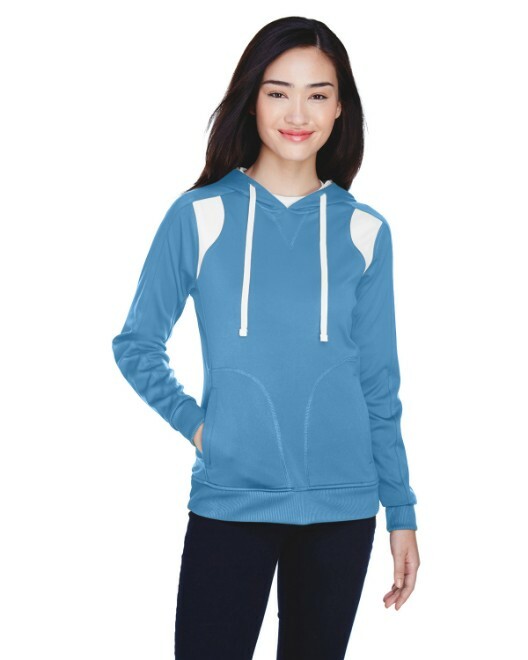 From lightweight jackets to performance hoodies, you’ll be able to run in style this season. 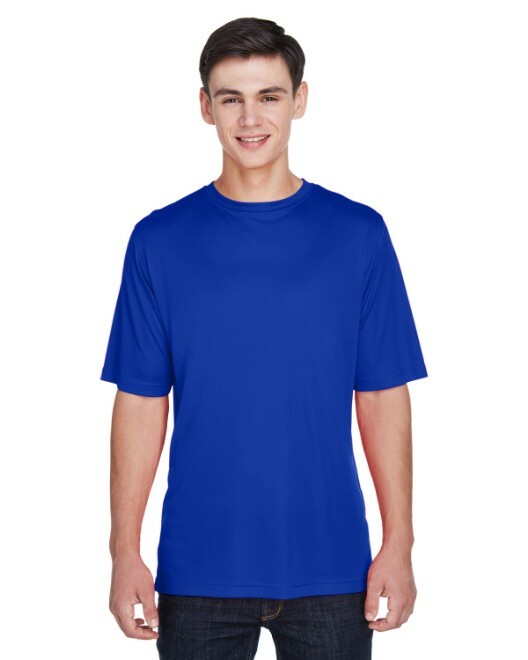 Whether you are running a 5k or a marathon, our track shirts provide you with the perfect running attire. 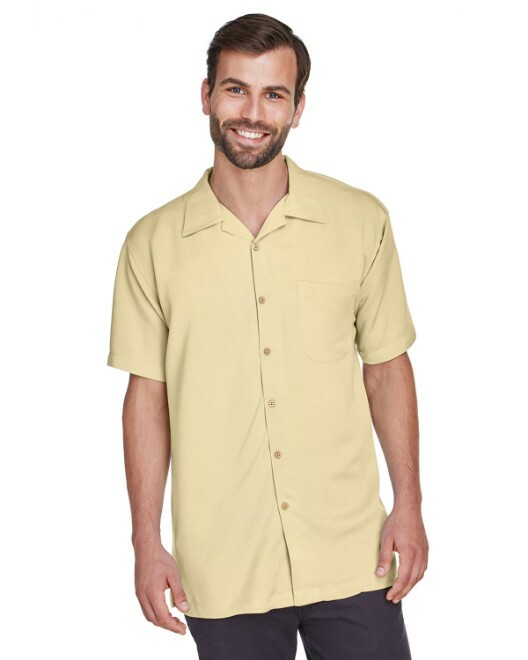 Need some vacation clothes? 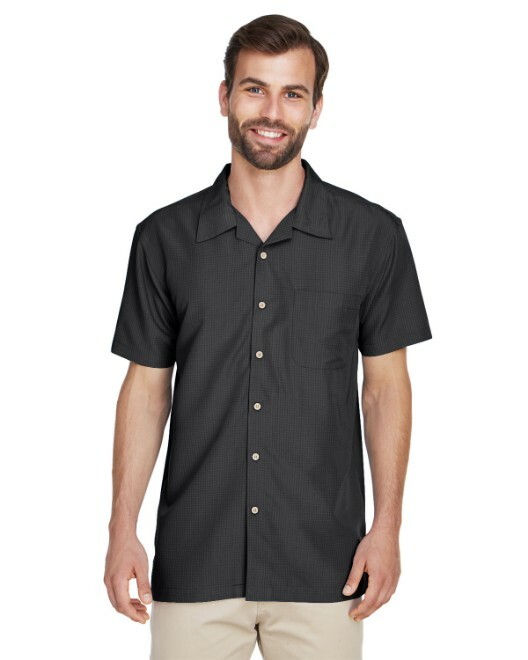 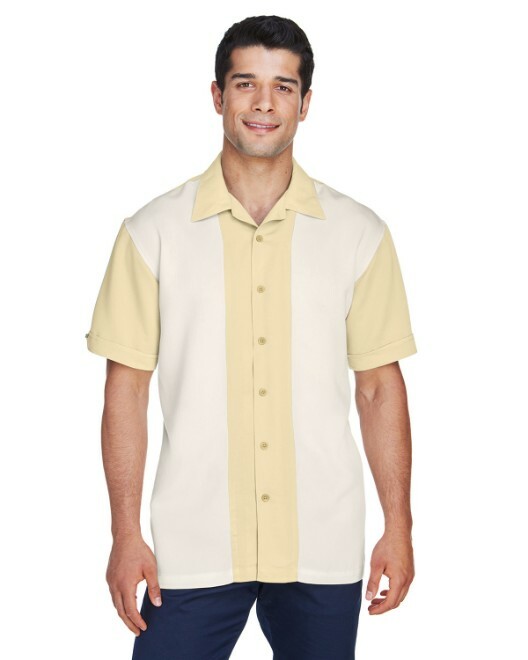 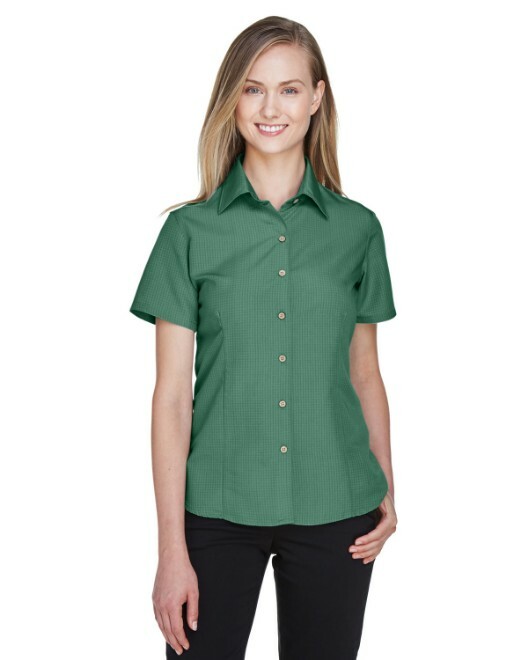 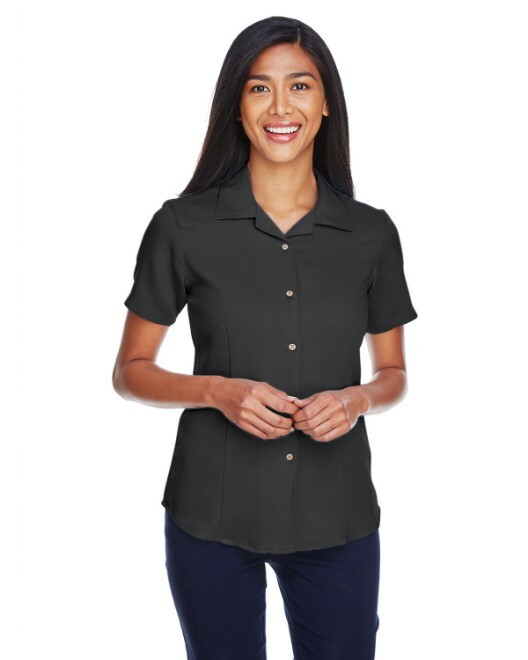 Whether you are going to the resort for business or pleasure, we have a new line of vacation shirts, which will keep you looking stylish at wholesale prices. 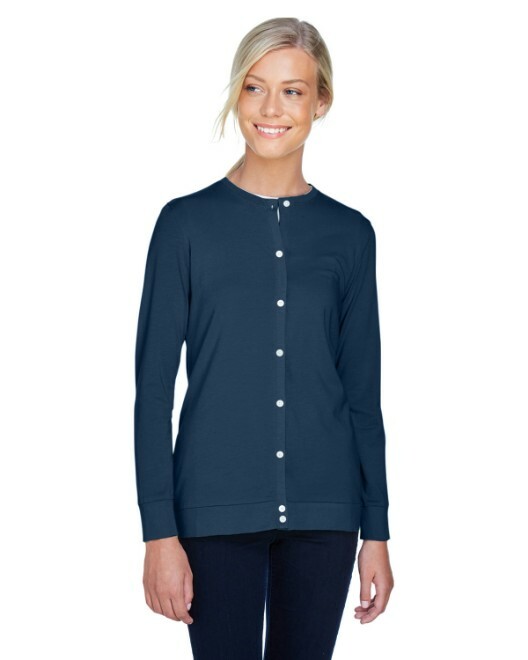 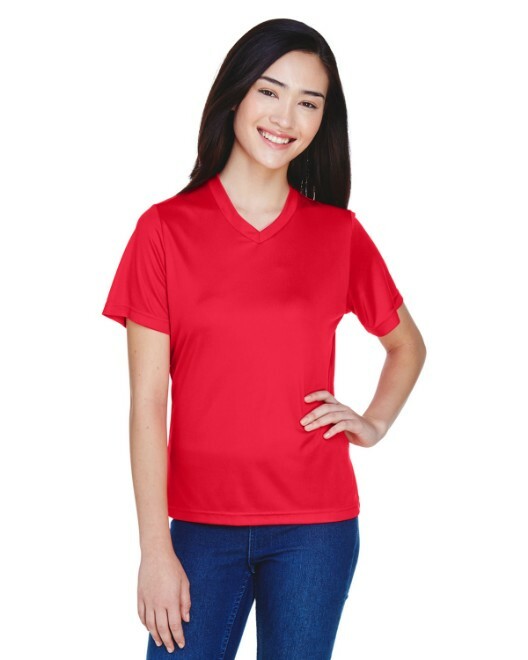 These comfortable shirts, offered in a variety of colors, will make your trip a breeze! 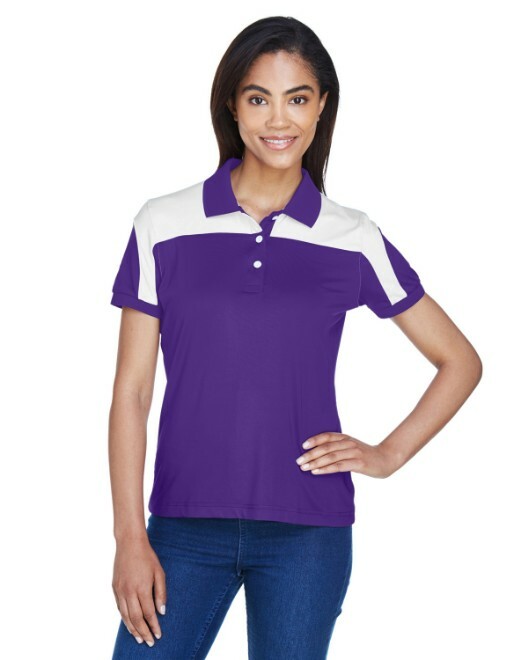 Need to add to your wardrobe? 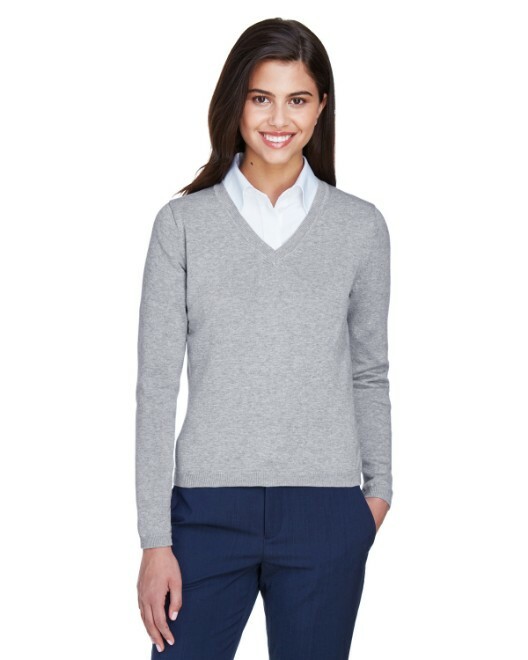 Check out these six items that every woman should have in her closet. 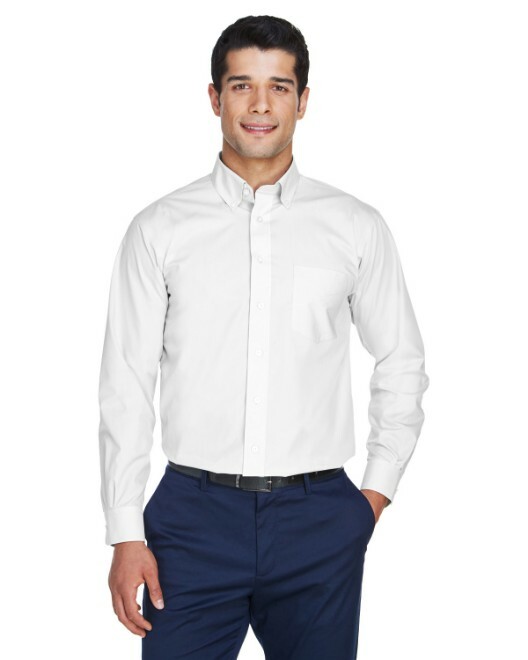 From collared shirts to stylish coats to the classic cardigan, these classic clothes will keep you looking your best – no matter the occasion, while only paying wholesale prices. 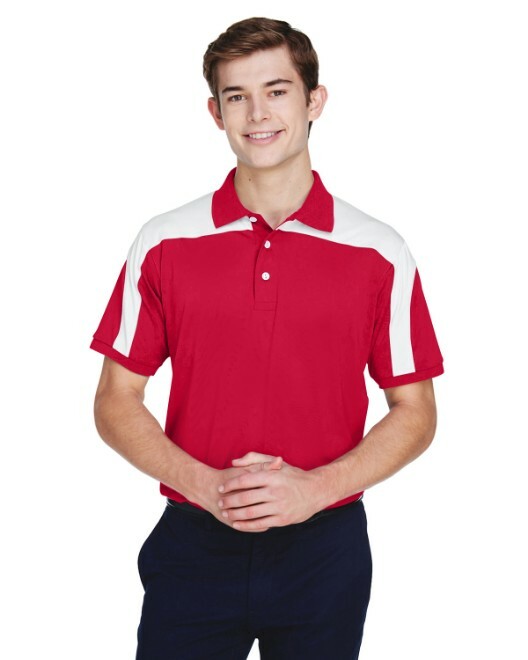 Have an important business meeting? 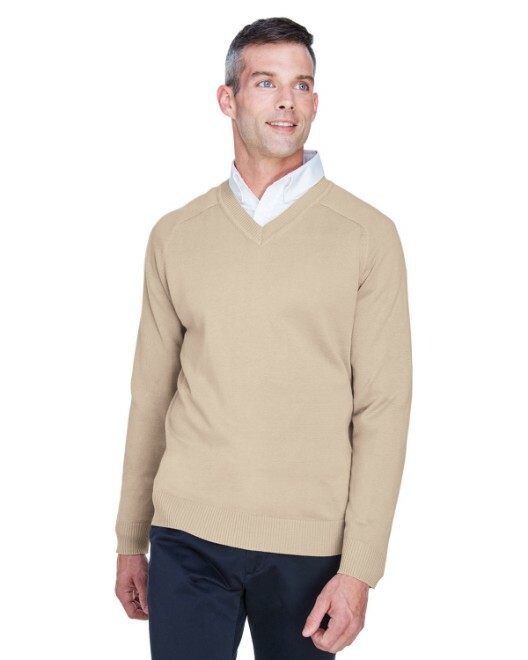 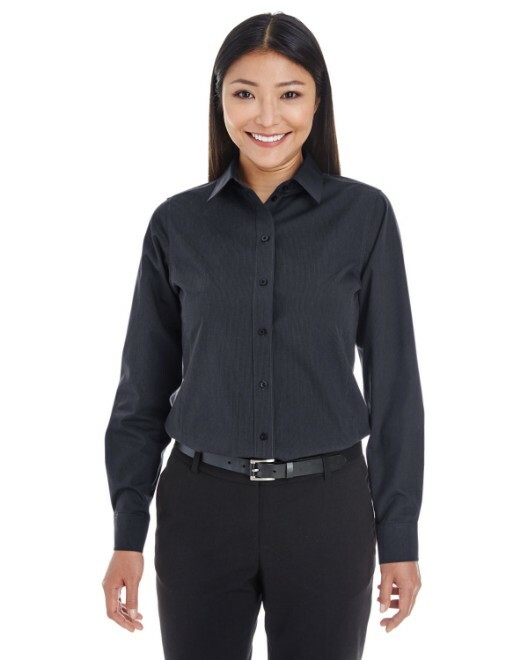 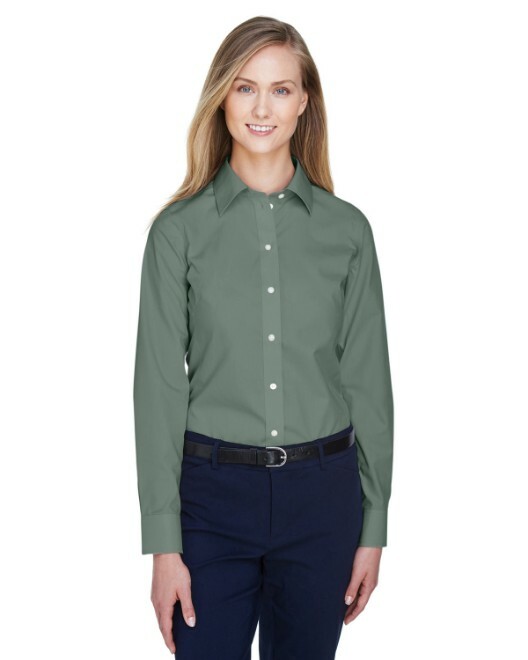 We have the perfect business casual attire for you to wear. 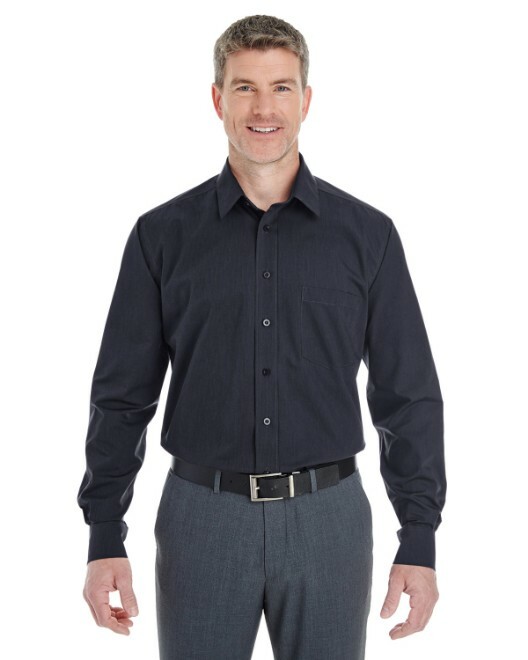 Not only is our business casual clothing line comfortable, but it will definitely help you dress to impress. 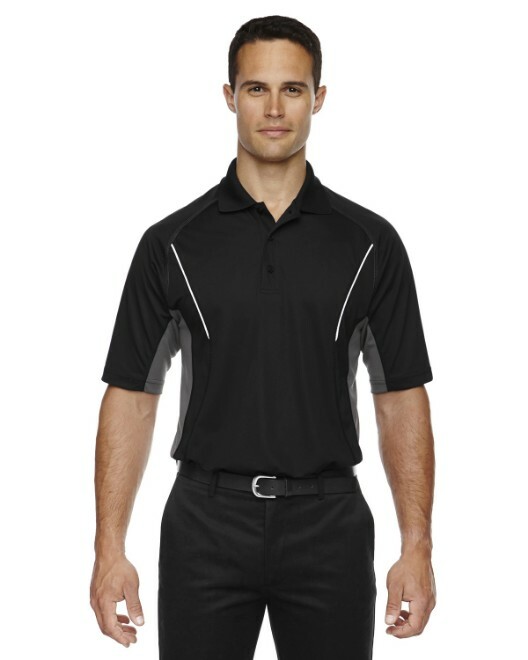 Our golf tournament apparel will have you looking and feeling your best on the big day. 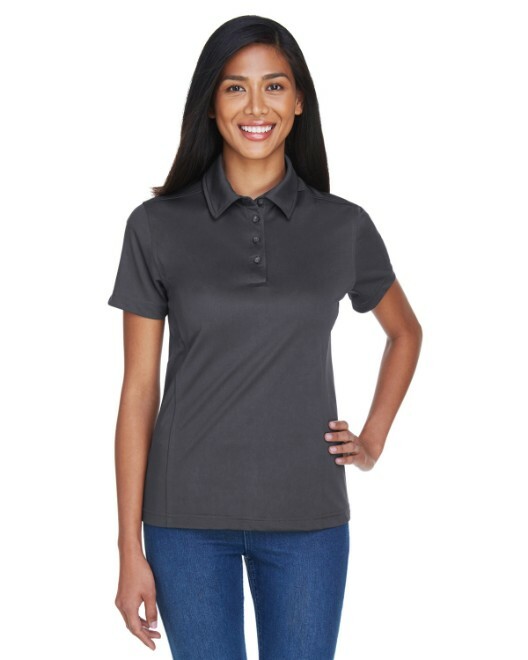 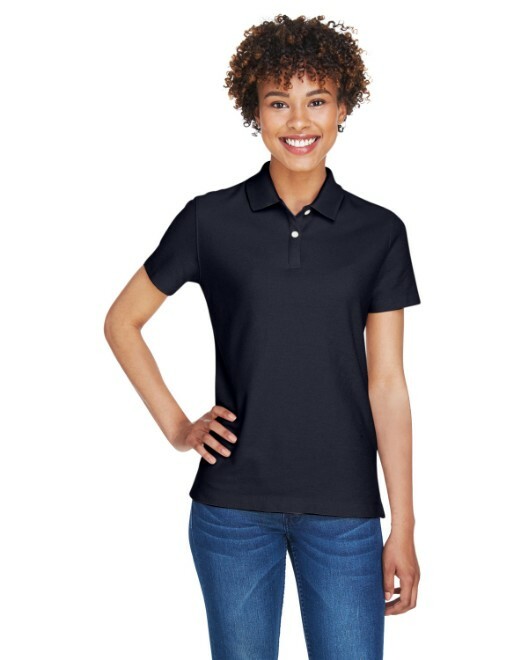 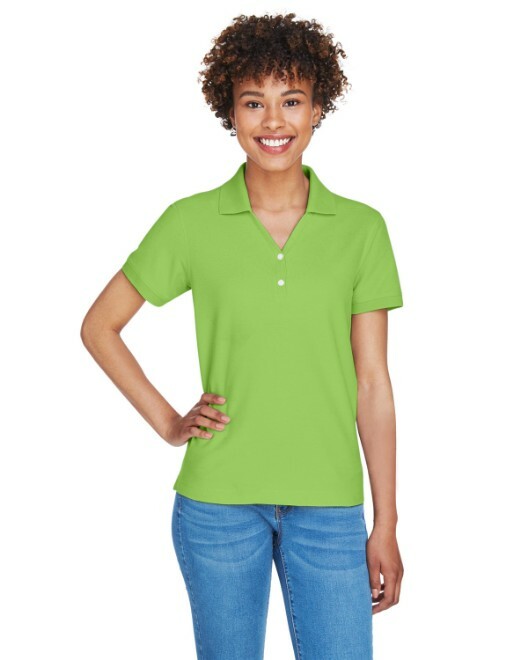 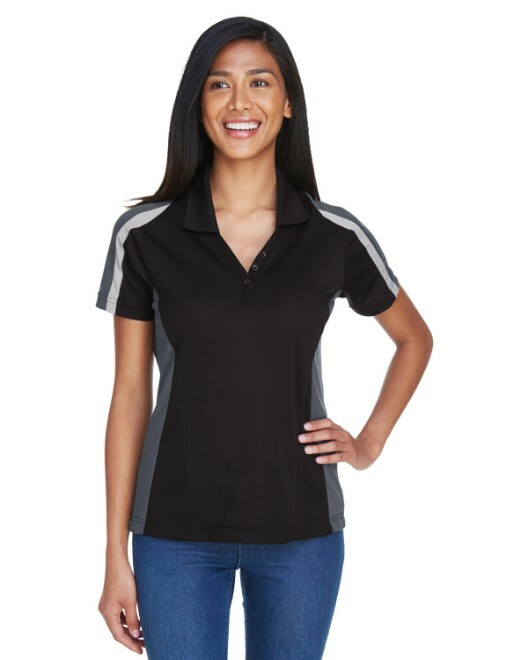 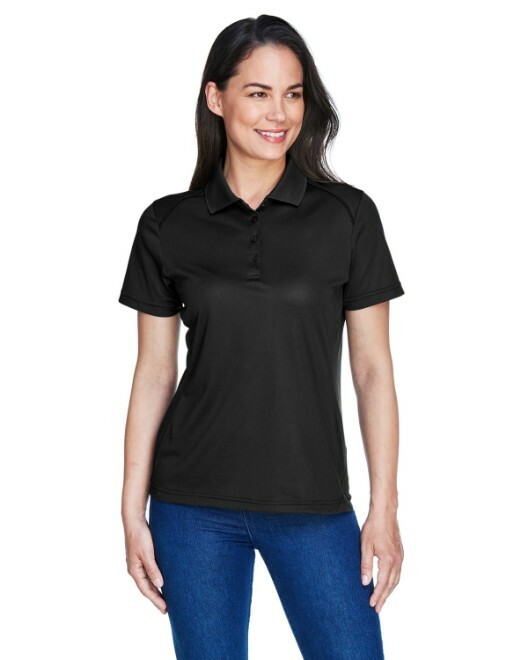 Our men’s and women’s performance polos are comfortable, stylish, and available at the lowest prices. 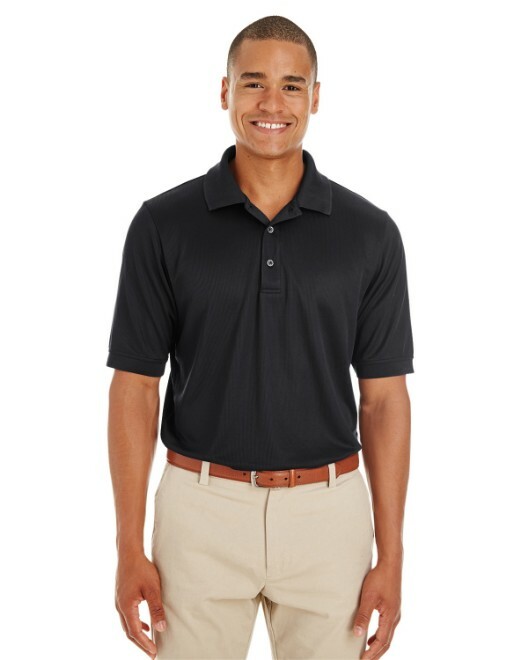 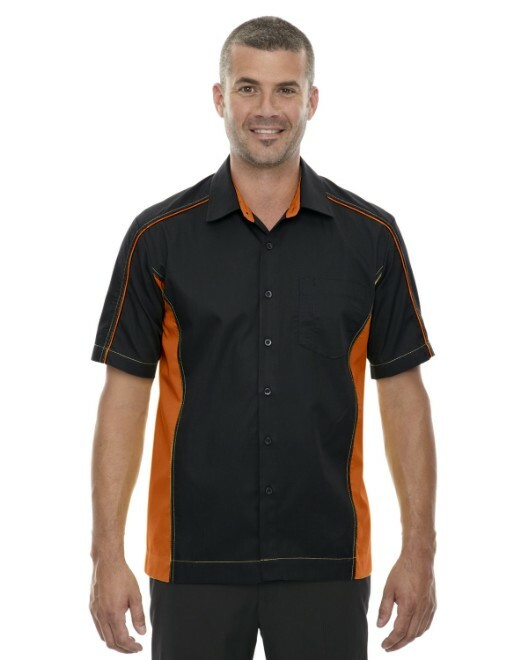 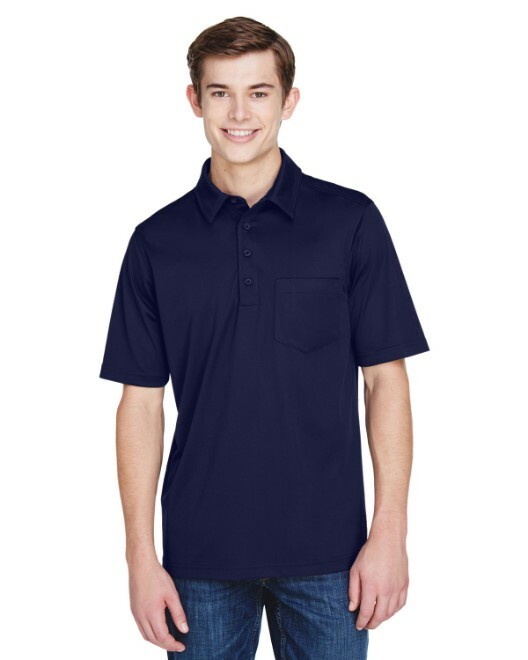 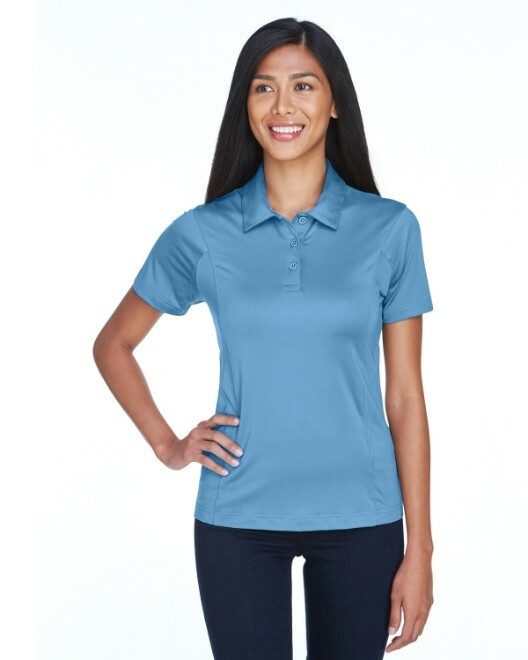 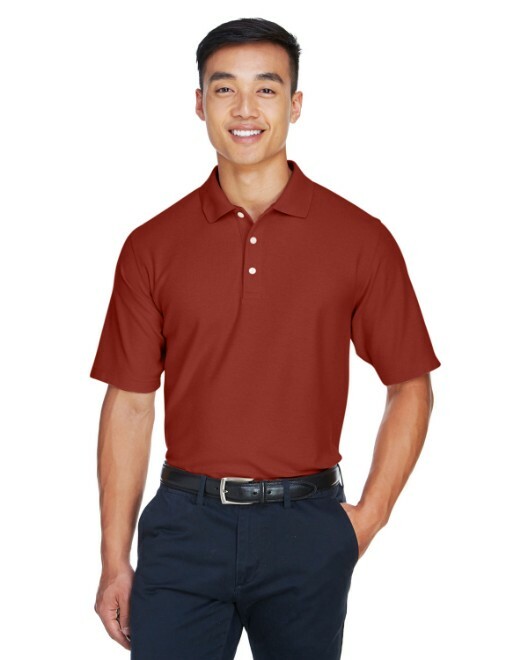 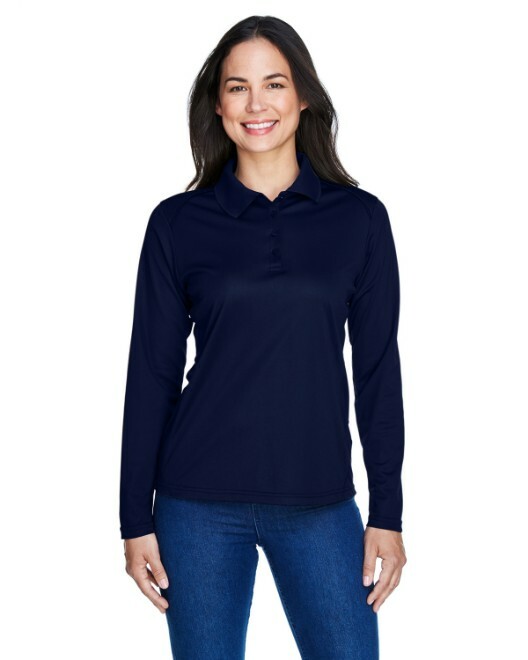 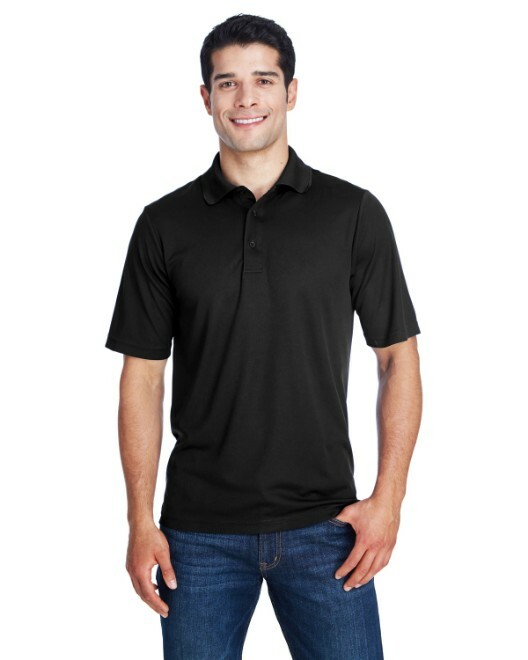 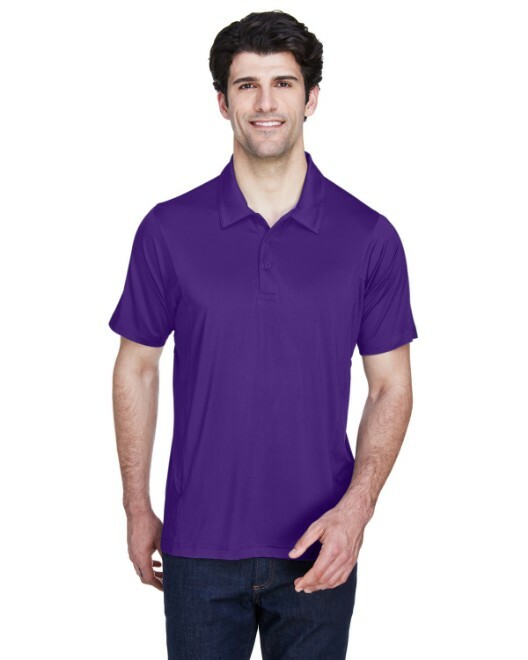 Available in a large variety of colors, each of these polo shirts have unique qualities designed to enhance your performance. 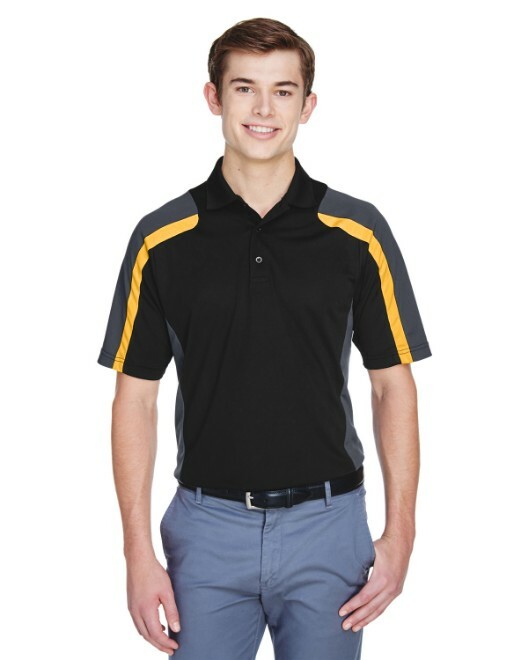 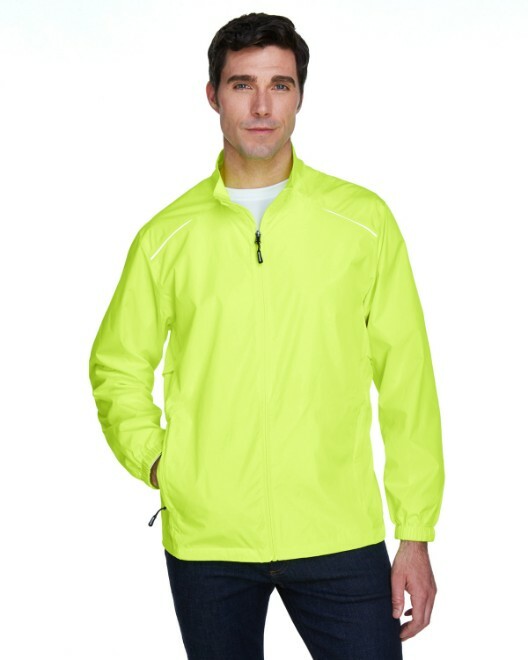 Whatever your day brings, you'll never hit a snag in our Fuse Snag Protection Plus Polo. 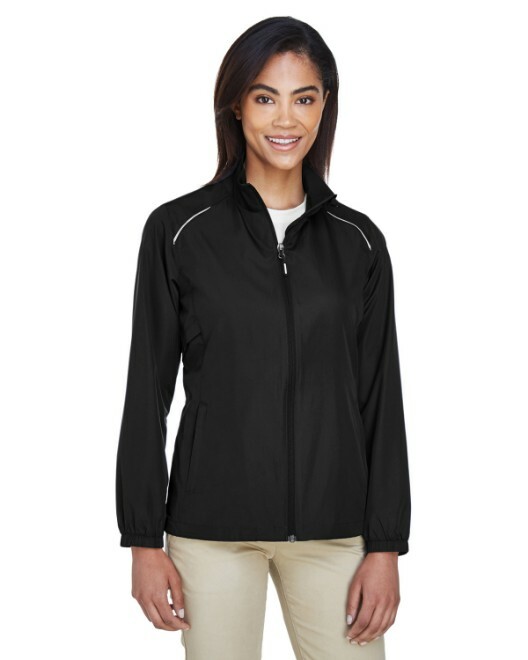 Our heavier-weight fabrics with added structure are designed to resist snagging. 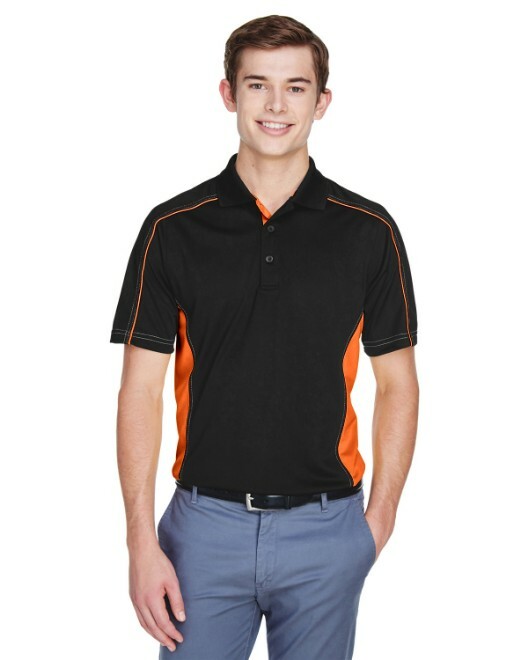 And the distinctive colorblocking lets you stand out on the job.